With just over a week to go until ‘Your Eighties’ launch party, my life is currently a surreal mix of stress and excitement, with only the finest of lines between the two. Whilst any angst has manifested itself in the unlikeliest situations – yes, it really did matter that I had neon balloons to decorate the venue – my moments of elation have been somewhat more predictable. The arrival of the copies for the party put a huge smile on my face, and knowing a copy of ‘Your Eighties’ was making its way to the archives of the British Library left me grinning from ear to ear. The evening’s entertainment: live music courtesy of Skatacus, and Erkan Mustafa (Grange Hill’s Roland Browning) DJing an 80’s disco, plus guests making their way to Kent from all over the UK, are further reasons for me eagerly anticipating what promises to be a fantastic evening. 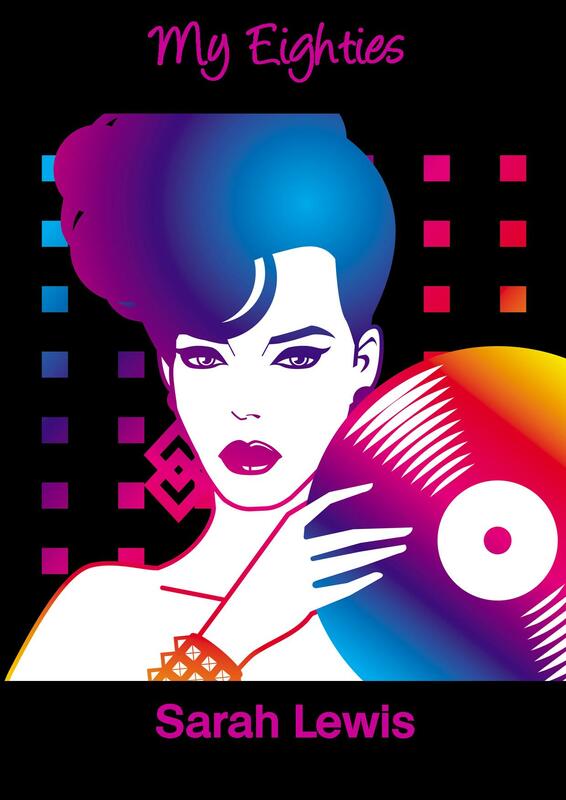 For a chance join in the fun and win a pair of tickets to my book launch party on 28th November, tell me about the best party you went to during the Eighties, in the comments box below. ‘Your Eighties’ is available now for pre-order in paperback or on Kindle. Published by Fabrian Books: 28th November. The past two weeks have been busy for me. As the publication date of ‘Your Eighties’ draws ever closer, I have found myself juggling a number of tasks with non-negotiable deadlines. Yesterday, all that time spent tweaking text, stressing over outcomes, and generally having a nervous breakdown every other day were blown into oblivion when I received my proof copy. Like the pain of childbirth disappearing as soon as a mother holds her baby, the hours I spent locked away from the outside world, in a blur of words, swearing under my breath (and more often out loud), faded to a distant memory as I held the fruits of my labour in my hands. 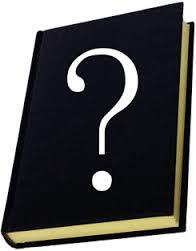 This Sunday (8th November), you will be able to see one of the reasons why I was so excited, when the book’s cover is revealed. ‘Your Eighties‘ will also be available for pre-order from Sunday, prior to its publication on Saturday 28th November. I eagerly await publication day as it is also when my book launch party will be held. With live music from Kent-based Ska band Skatacus, and an 80’s disco with none other than Erkan Mustafa (Grange Hill’s Roland Browning) on the decks, it promises to be a fantastic evening. It will also give me the chance to meet Natalie Owen, the talented designer of the book’s cover, and to catch up with neglected friends and family, who have commented on more than one occasion that they “need an appointment just to speak” to me! P.S. The Kindle version of ‘My Eighties’ is currently FREE on Amazon until ‘Your Eighties’ cover reveal on Sunday. The reality of what I am writing has yet to sink in. Emotions of disbelief and sadness are overwhelming as I type what I have been unable to voice. 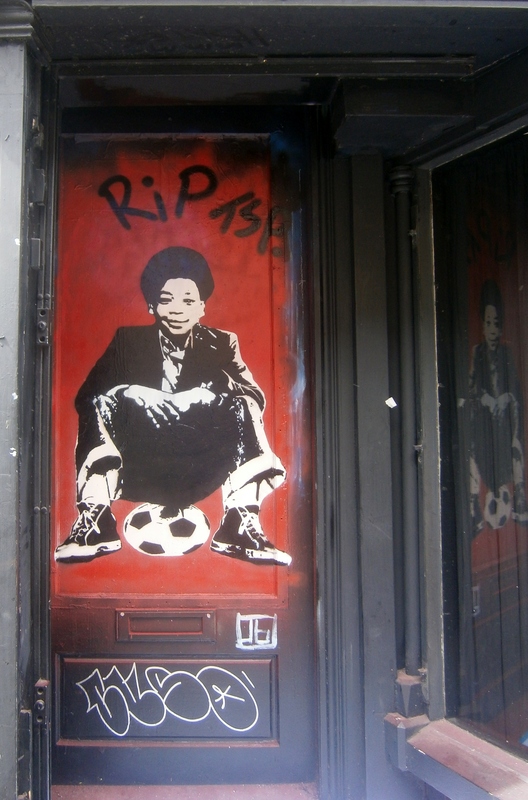 On Friday 22nd May 2015, actor, artist, and the loveliest man anyone could ever hope to meet, Terry Sue-Patt was found dead at his home is East London. Remembered by a generation as Benny Green, the first Grange Hill pupil to eve r grace our television screens, Terry was also an incredibly talented artist, working under the name TSP Hoodie. The photo shows the pair of us holding one of his pieces which, I am proud to say, has hung in my hallway for the last couple of years. It is the last thing I see at night, as I close my bedroom door, and the first thing I notice as I make my way, bleary eyed, downstairs each morning. Guaranteed to always put a smile on my face, the painting continues to do what Terry always did. Despite his early TV appearances and exposure to public scrutiny, like many former pupils of Anna Scher, Terry remained with his feet firmly on the ground, untainted by the superficiality of the entertainment industry. He was even susceptible to moments of being almost starstruck himself. About six months ago, an old episode of Pointless, in which my daughter and I had appeared as contestants, was repeated. The first I knew of it was a text from Terry asking “Is that you on the telly? If it’s not, you’ve got a double!” When I confirmed that it was me, Terry managed to turn what should have been my fifteen minutes of fame into “Hollywood Star” treatment, thanks to his now infamous Facebook “shout outs”. By the time my second episode aired the following day, I felt like I had most of Walthamstow behind us, willing us to win. Unfortunately, the outcome was still that we went out in the second round, due to my incorrect answer to a football question, something my staunch Spurs supporter friend found both unbelievable and hilarious! One of the most poignant moments in the book centres around a poem by Robert Frost. I can think of no better way of saying goodbye to a friend who was taken from us too soon, than with the words he loved to read. Terry, you will forever stay gold. One of the tributes painted yesterday by Tee Wat. This one is at Monty’s in Brick Lane, Terry’s favourite bar.